Step 1 Combine soy sauce, sesame oil, green onion, garlic, ginger, Sherry and sugar in small bowl. Brush sauce over fish then broil fish, basting every 1 to 2 minutes, until fish just begins to flake, about 5 to 6 minutes. In Recipes-list.com we have selected the most viewed recipes from category - Fish and shellfish Main courses Quick and easy . Enjoy the best recipes specially selected for you! 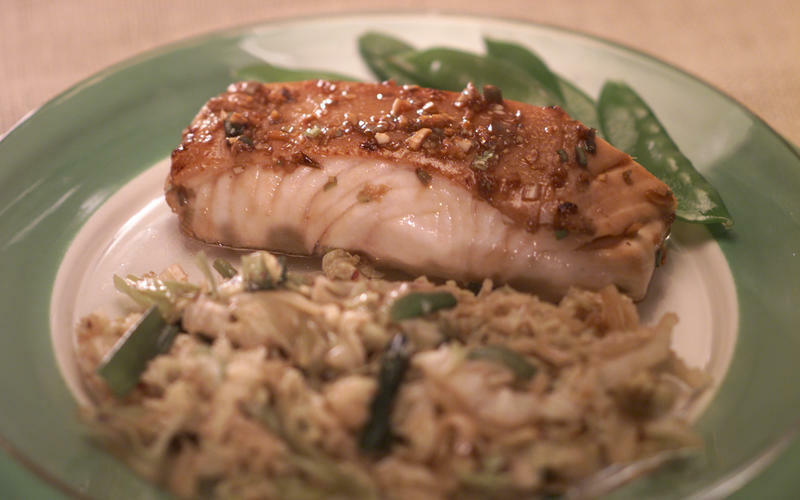 Asian Broiled Fish is the right choice that will satisfy all your claims.